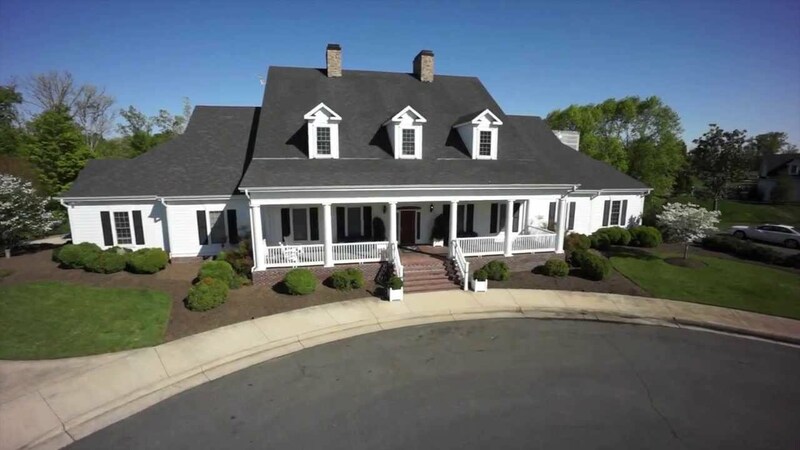 All of this, together with the kind of thoughtful, attentive service typically found only in private golf clubs, makes Westfields a place where golf enthusiasts can always enjoy a great round of golf located near Centreville Virginia. Please call 703-631-3300 for current rates. Call 703-631-3300 for rates and tee times. At Westfields Golf Club we know the challenges that go into coordinating a successful golf event. From the early stages of selecting a location that fits your needs to the actual execution of the event, the need for organization, communication and flexibility are essential. That's why we are here! At Westfields, we pride ourselves on being that perfect location. Hosting numerous corporate, charity and association tournaments every year, our event staff has the experience and expertise to make your event a success. Contact Westfields Golf Club at 703-631-3300. Contact Westfields Golf Club at 703-631-3300 for onsite or nearby dining options. Watch the Westfields Golf Club Video. Country Club For a Day!!! This profile was last updated on 03/08/2017 and has been viewed 6,950 times.